Been a while since I’ve posted so I have a bunch of fun images to share. 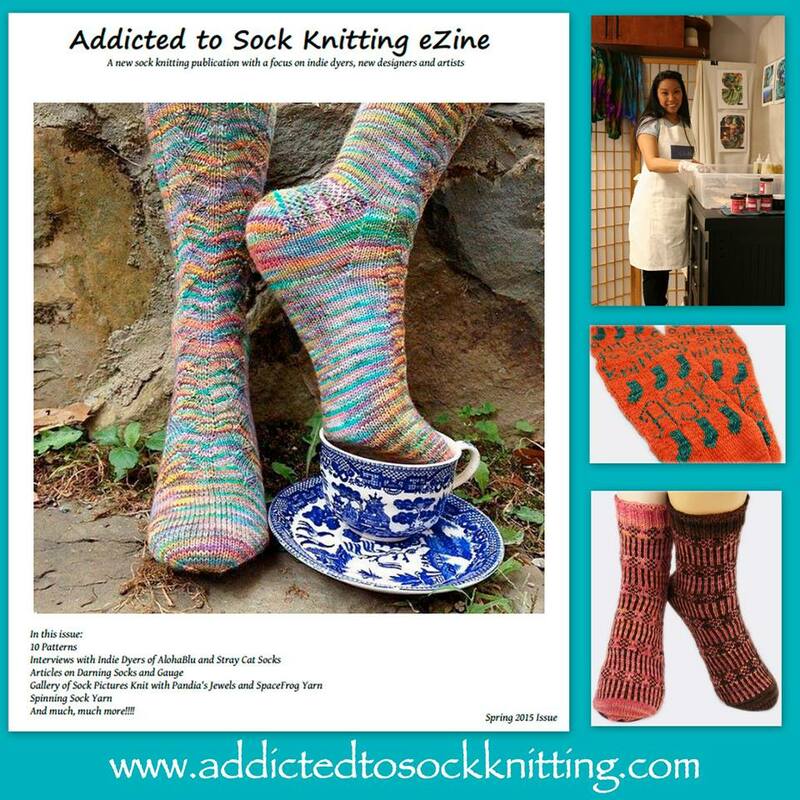 First, the Spring Edition of “Addicted to Sock Knitting” eMagazine was released this week and I’m one of the featured dyers! 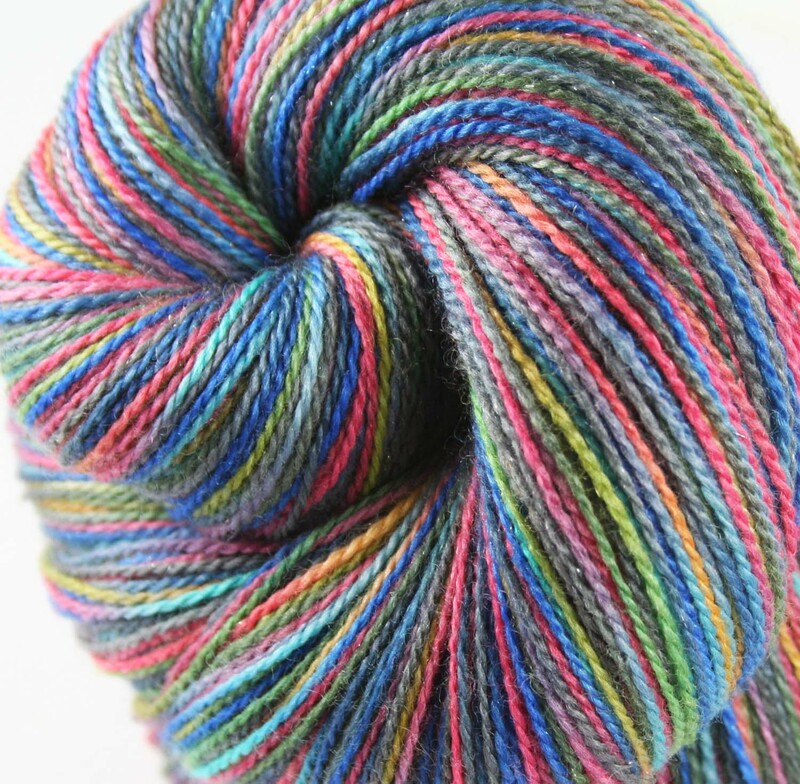 Hubby helped take photos of me dyeing yarn in my studio. 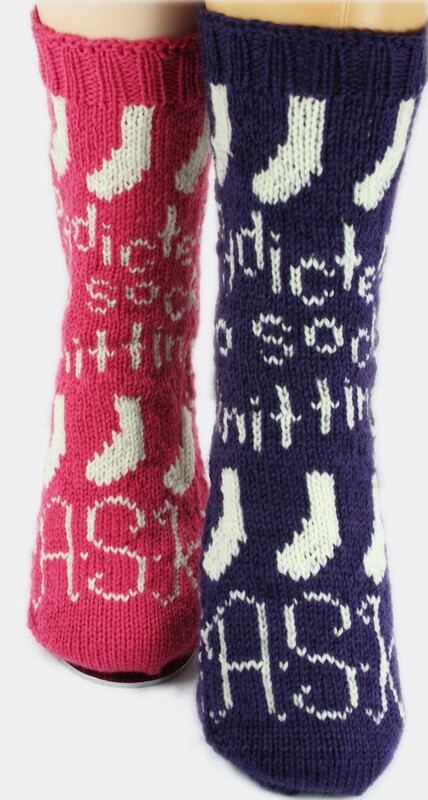 You can find the magazine on the Addicted to Sock Knitting website. 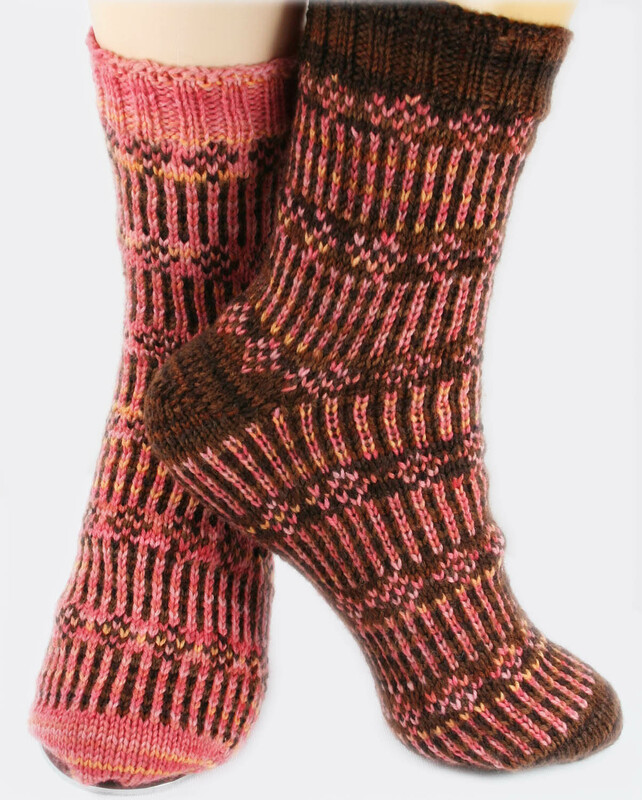 Along with the interview, there are photos of my colorcards and favorite knitted socks I made for my Aunt Tina’s mother using hand-dyed purple yarn with my Hawaiian Tattoo Socks pattern. 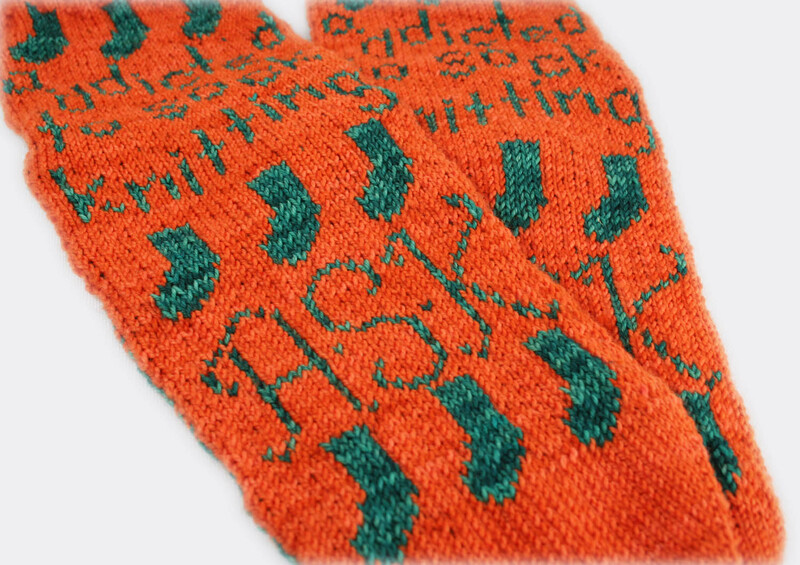 I also contributed two colorwork sock patterns to the eZine. The A.S.K. Socks were designed just for this magazine . 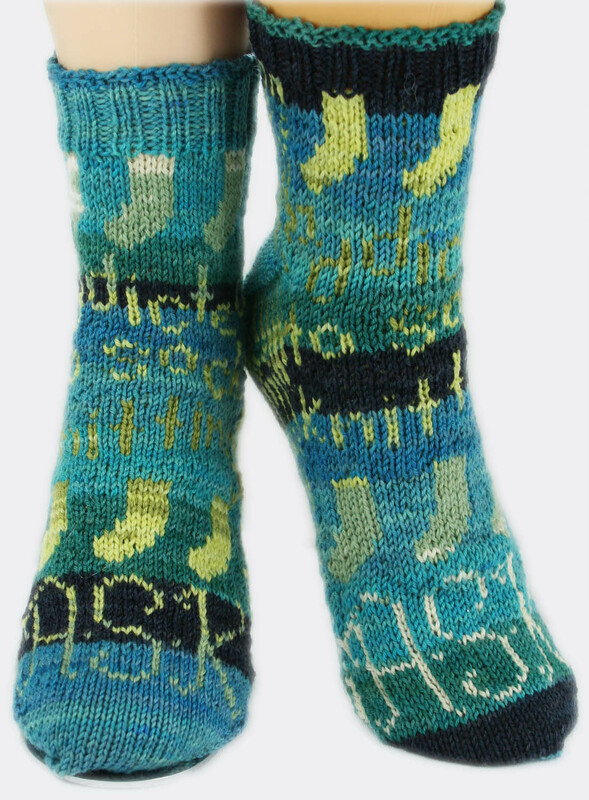 . .
and the Flowers on A Fence Socks are more traditional colorwork socks. I’m truly excited to be part of such an amazing Facebook group and magazine. Now onto some colors! Here are the colors for weeks 6 – 12. 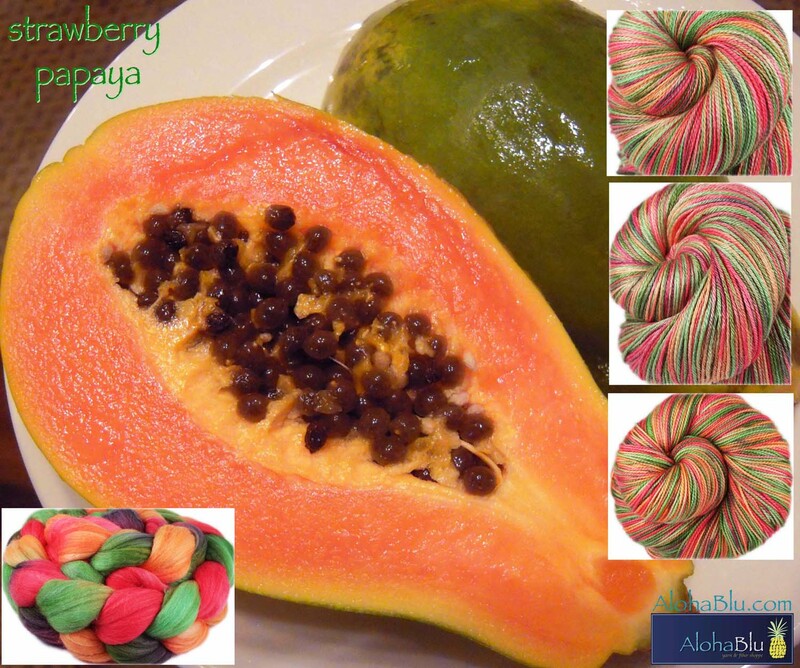 Some of these items are still available on the shoppe. 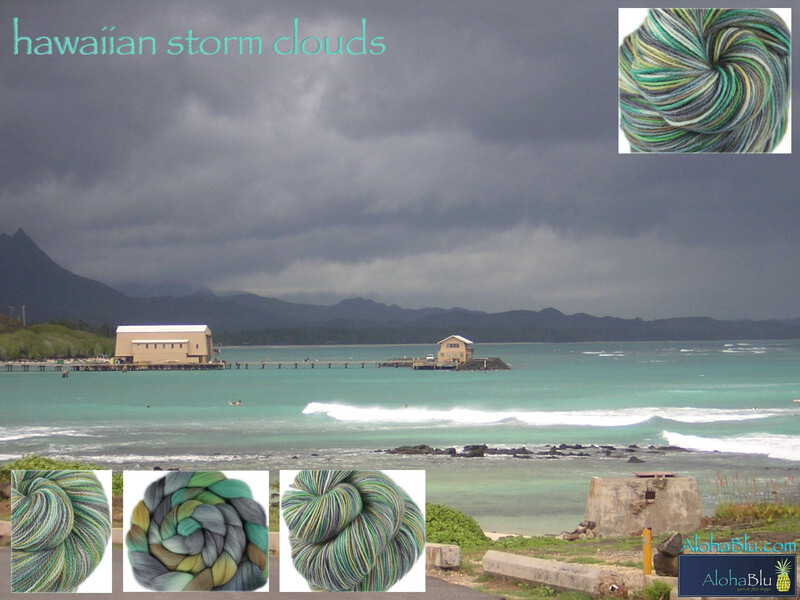 HAWAIIAN STORM CLOUDS is a new colorway that got me misty while dyeing it up. I guess I’m homesick and I love this photo of storm clouds rolling in over glassy teal water. 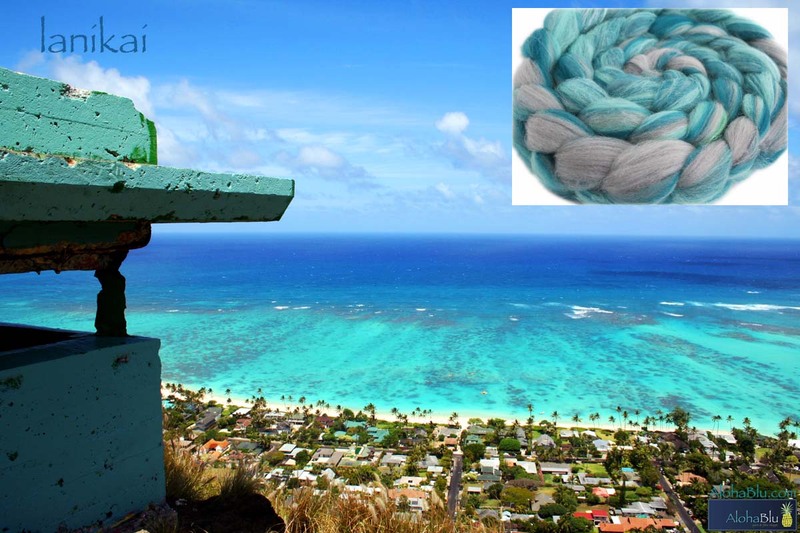 But I did remember how beautiful LANIKAI is and this braid was made from hand-dyed wool, drum carded then pulled off as roving. 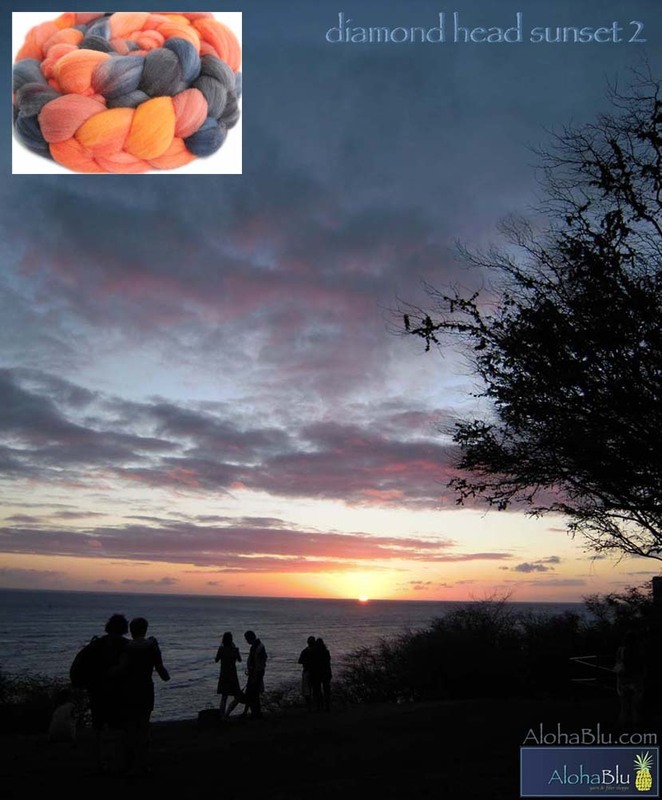 Sunsets are supremely magical at DIAMONDHEAD. I’m so very glad we live with such wonder all around us. I thought outer space may be void of color, but learned it’s just a DARK UNIVERSE. . .
devoid of any TREES . 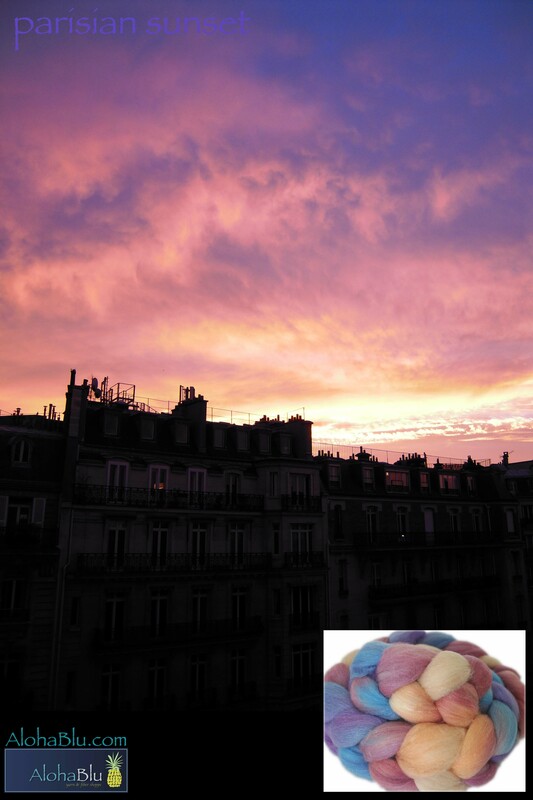 . .
Last December someone on Twitter sent me a photo of a beautiful bird and thought I could capture its color in yarn. 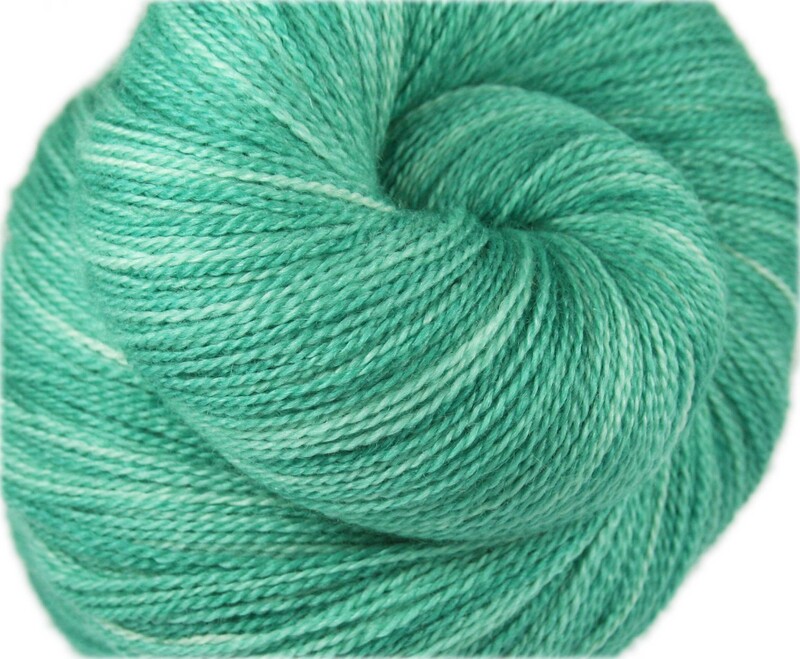 I dyed a few skeins and posted one skein on Facebook. 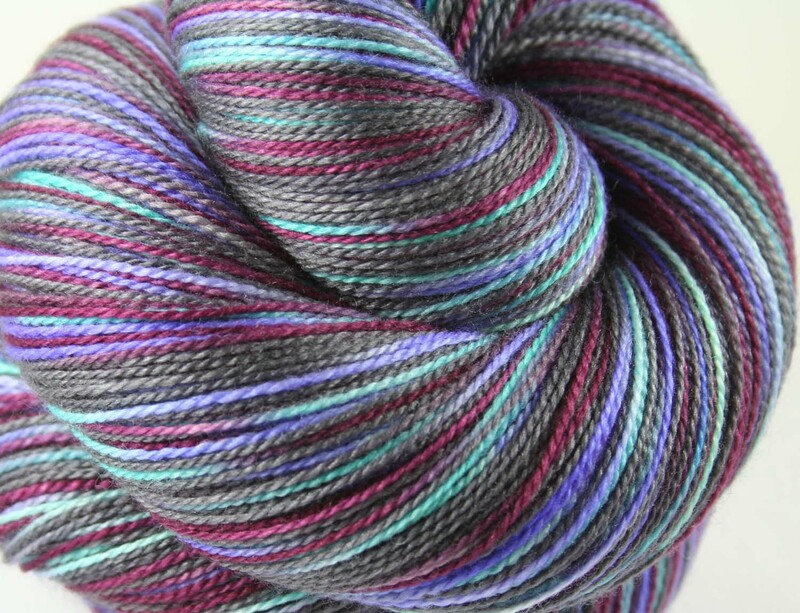 I sold the yarn before it was ever posted on the shoppe then proceeded to get inquiries about custom orders. 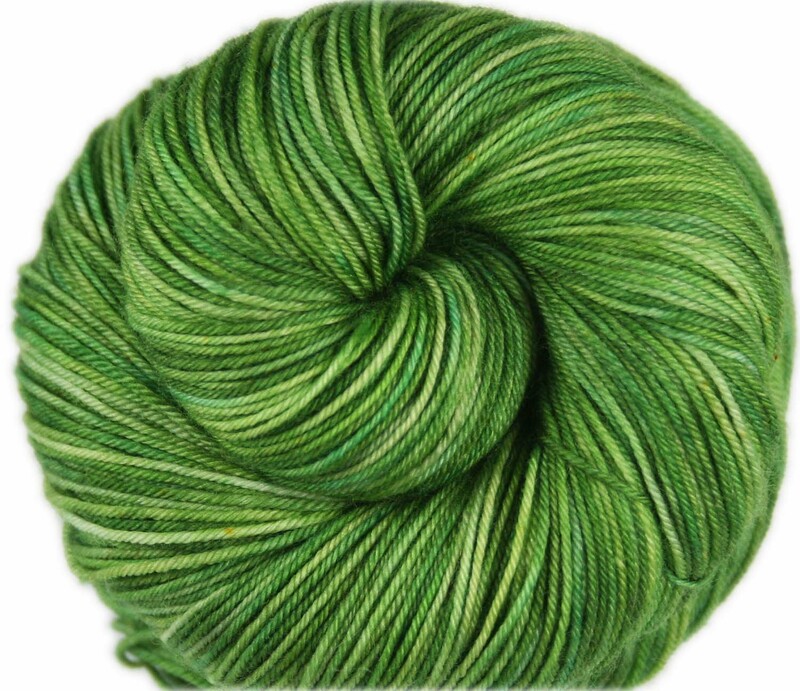 I’m so happy to be spending my time dyeing up more TANAGER colorways. The last post for this entry is one that I’m super proud to show. My hubby, Jake, directed a VR (virtual reality) project called “theBlu: Encounter” that was released at a big gaming conference (Game Developers Conference “GDC”) this month. 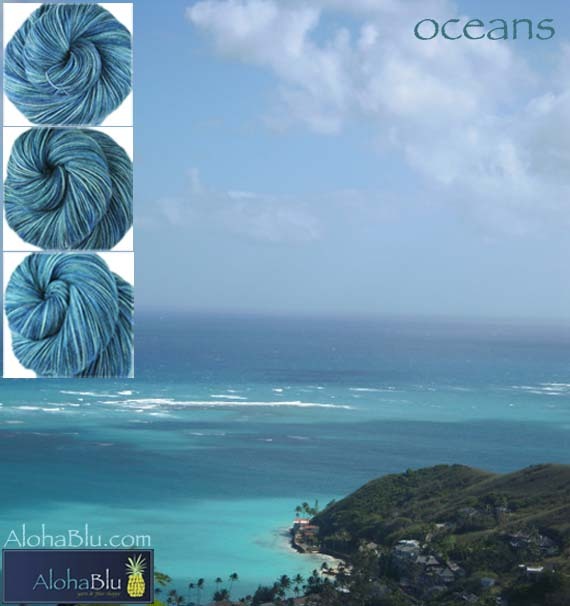 theBlu starts with the viewer on the deck of a shipwreck with sealife all around – manta rays, schools of fish. I was able to move to the end of the deck and look at the rocky ocean bottom below. Even though I knew I was in a room in a building on dry land, I couldn’t help but get a bit nervous about being on the ledge of a ship! As I turned to my left, a gigantic blue whale was swimming towards me. A. GIGANTIC. BLUE. WHALE. SWIMMING. TOWARDS. me. . . The whale stopped right in front of me and with his basketball-sized eye looked me over. He then turned with his pectoral fin to swim right over me as I ducked away. His fluke pushed downward almost hitting the ship, propelling him to swim away. The force of his tail sent the mast of the ship wobbling so I ducked again thinking it would hit me. As the whale swam into the ‘sunset’, my heart was pounding from this Encounter. I grabbed the headpiece to take it off when hubby said “Let’s do it again!” – this time he had me step even closer to the whale. 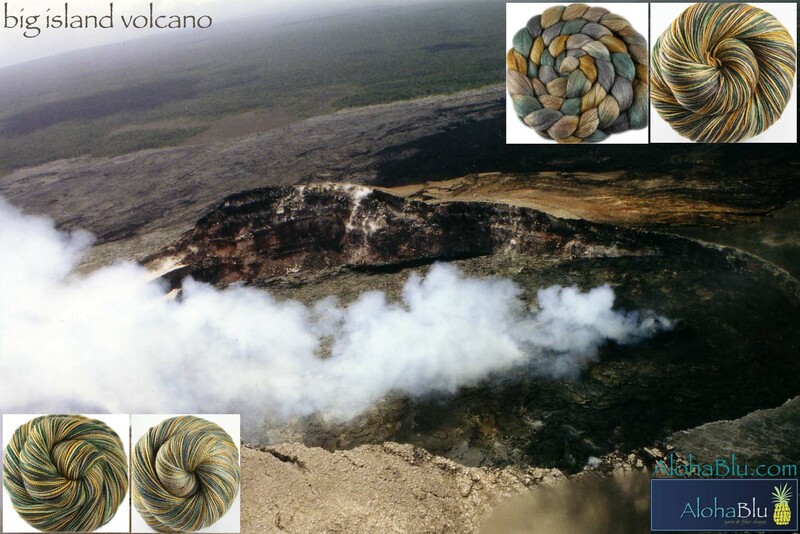 It was such an amazing experience that of course, I had to re-create that experience in yarn! Here is theBlu, in honor of my hubby and the hardworking crew of WeVR studios.